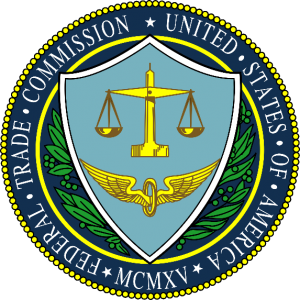 Yet another reason to step-up your security practices to protect your customer information… the FTC can sue you if you don’t! 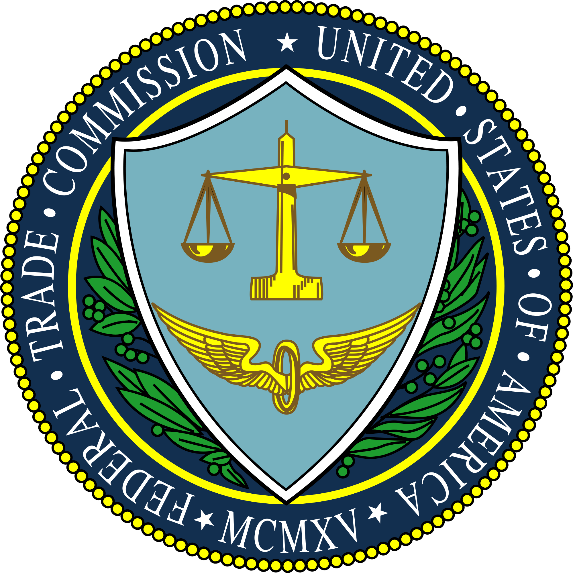 The FTC collects complaints about hundreds of issues including data security, and makes them available to law enforcement agencies for follow-up. In recent years, they have sued two companies for failing to protect consumer data. In 2015, the FTC sued LifeLock for violating a 2010 settlement with the commission and 35 state attorneys general by “continuing to make deceptive claims about its identify theft protection services and by failing to take steps to protect users’ data.” In 2012, the FTC filed a lawsuit against Wyndham hotel for three separate data breaches that took place in 2008 and 2009, exposing credit card information from more than 619,000 customers and leading to more than $10.6 million in fraudulent charges. The suit claimed that Wyndham engaged in “unfair” and “deceptive” practices in violation of 15 U.S.C. Sec. 45(a). Wyndham said it was a victim of the hacks and should not be penalized, and they challenged the FTC’s authority to enforce cybersecurity standards. In the Wyndham case, the FTC spelled out the specific unfair security practices in which the company engaged that, “taken together, unreasonably and unnecessarily exposed consumers’ personal data to unauthorized access and theft” (quoted and abbreviated below from the Opinion Statement). Allowed Wyndham-branded hotels to store payment card information in clear readable text. Allowed easily guessed passwords to access property management systems. Failed to use “readily available security measures” – such as firewalls – to limit access between the hotels’ property management systems, corporate network and the Internet. Failed to “adequately restrict” the access of third-party vendors to its network and the servers of Wyndham-branded hotels. The impact of a data breach is far-reaching. If your company does not use adequate IT Security measures and your data is breached, you’ll face the costs of notifying the clients whose data was breached, (notifying the media and HHS in the case of a HIPAA breach), investigating and controlling the breach, possible litigation and fines, as well as intangible costs such as damage to your company’s reputation and loss of business. The impact to your clients is also severe, including facing identity theft and credit card fraud that can affect them for the rest of their lives. Now, if your company does not use appropriate data security, your company also faces being sued by the FTC! What is your company doing to protect your client information? Big Idea Technology can help your company do a network assessment and a risk assessment to determine where your security is lacking, and help you to protect your data. Call us to get started!